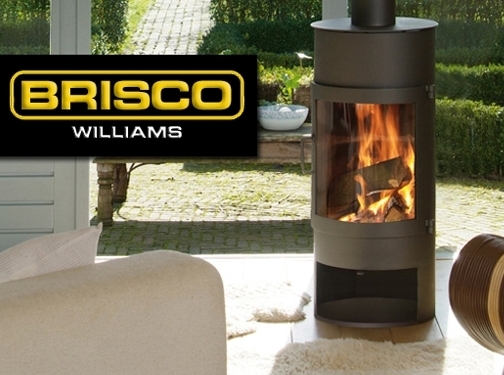 Brisco offer a comprehensive selection of fires and fireplaces to match all styles of décor. The company are based in Swansea and serve the Neath and Port Talbot areas. UK (Swansea) based company - established over 70 years ago, and with highstreet showroom - providing fireplaces for sale. Website includes details of services and products provided, news section, full company contact details.